Great for decorating or food preservation. 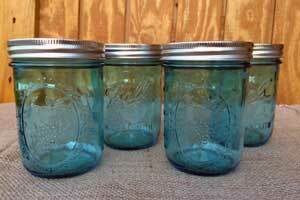 These blue wide mouth mason jars are perfect for centerpieces of other vintage jar decorating. 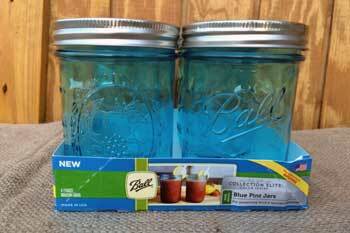 Give your preserved foods as gifts in these classic blue canning jars. Decorate or preserve these mason jars are truly multifunctional.